Microsoft have just released the reference spreadsheet that outline all the new and removed Group Policy settings. The spreadsheet also has a Non-Versioned section that shows all the is setting that write directly to the registry (a.k.a. Non-Managed). 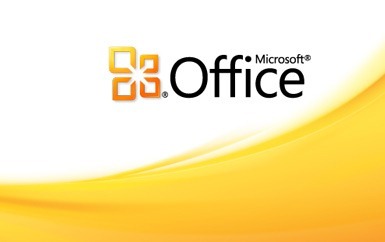 This is a really good sign that Microsoft Office 2010 is very close to RTM. 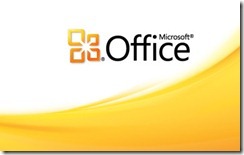 Does anybody have a review about Office 2010? like the advantages and disadvantages..
By the way, thanks for the post.. keep me updated..